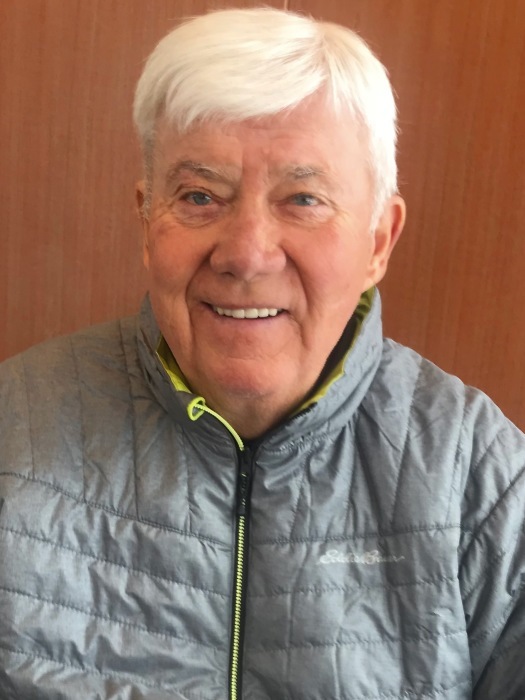 Keith Gerald Sauer, 74, of Woodbury died on Sunday, March 3rd, 2019 in Phoenix, AZ following a brief illness. Born and raised in South Minneapolis and Anoka, MN, the son of Bernard and Geraldine (Wadlund) Sauer, he was a lifelong resident of Minnesota. Known as an avid golfer and for his sense of humor and kindness, Keith was loved by all who knew him and will be sadly missed. He leaves his wife of 49 years, Patricia (O’Keefe) Sauer; his son, Todd (Megann) Sauer, his daughter, Kelle (Chris) Anderson, grandchildren Michael, Andrew, Peter and Maggie Sauer and Betsy, Mitchell and Nate Anderson, his brothers Gary (Pat) Sauer and Dennis (Kay) Sauer as well as a large extended family and friends. 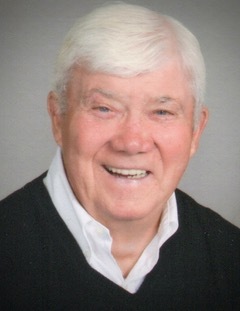 Funeral mass will be 11 am, Friday, April 12, 2019 at the Church of St. Rita, 8694 – 80th Street, S., Cottage Grove with visitation one hour prior to the service. In lieu of flowers, memorials may be made to True Friends 10509 108th Street NW Annandale, MN 55302.